Greg is a graduate of Harvard College, Harvard Medical School and Harvard Business School, where he was a Baker Scholar. Greg joined CHL Medical Partners in 2001. 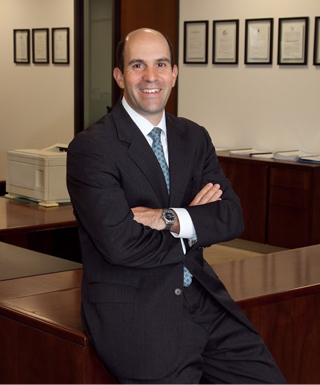 Prior to that, Greg was a Senior Associate at Whitney & Co. where he concentrated on private equity investments in healthcare technology and services companies. Prior to his graduate training, Greg was a financial analyst in the Healthcare Corporate Finance Group at Morgan Stanley & Co. where he worked on financings and merger and acquisition assignments for a number of biotechnology, pharmaceutical, and healthcare services clients. Greg has been the founding President of several CHL companies where he played a key role starting the companies, hiring the management teams, and developing the companies’ strategic plans, including Fidelis SeniorCare, Inc., Ella Health, Inc., VaxInnate, Inc., and Amicus Therapeutics (NASDAQ: FOLD). He also served as a director of American Renal Associates (sold to a financial buyer). Greg can be reached at gweinhoff@chlmedical.com.